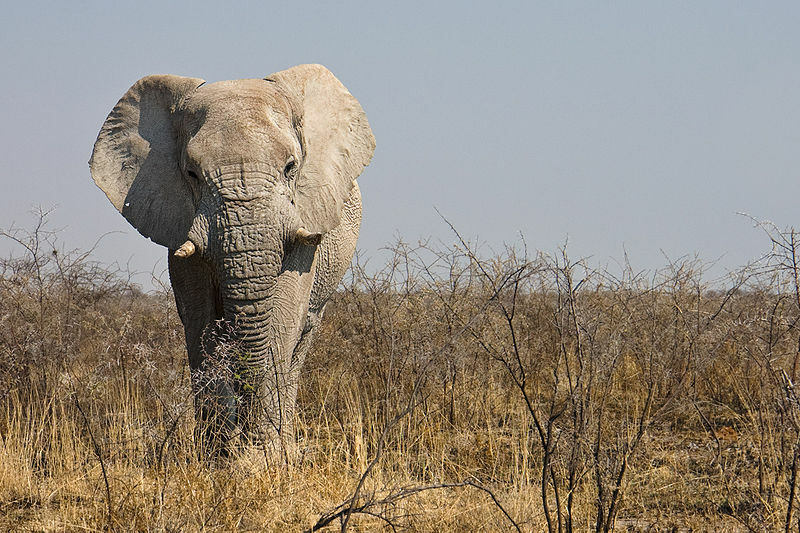 –A male african elephant may need to consume over 70,158 calories a day in vegetation. –African elephants weigh 198-264 pounds (90 to 120 kilograms) at BIRTH. –African elephants can reach over 15,000 pounds in weight. Conclusion: The African Elephant weighs more than me. This entry was posted in Uncategorized on January 5, 2010 by fatchicksings.